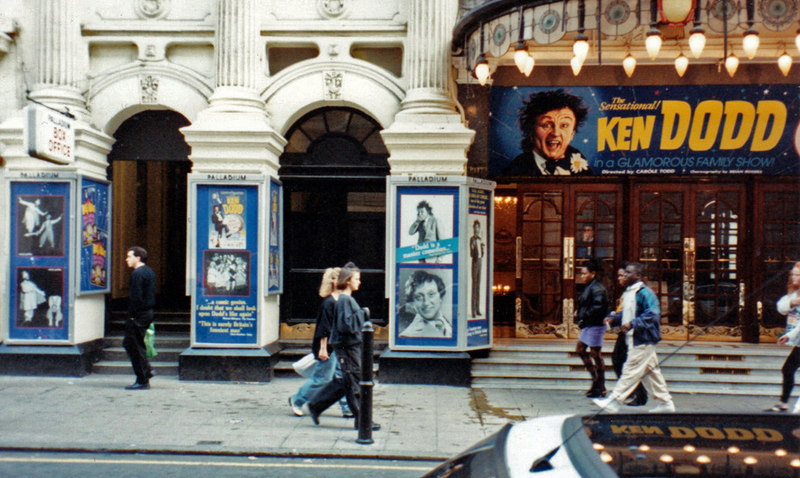 New engagement at the London’s Palladium, in the Ken Dodd’s show. He is a very popular comedian. Moreover, he just had some problems with the British tax services, making him even more popular. This was at the moment when Mrs Thatcher wanted to introduce new taxes. 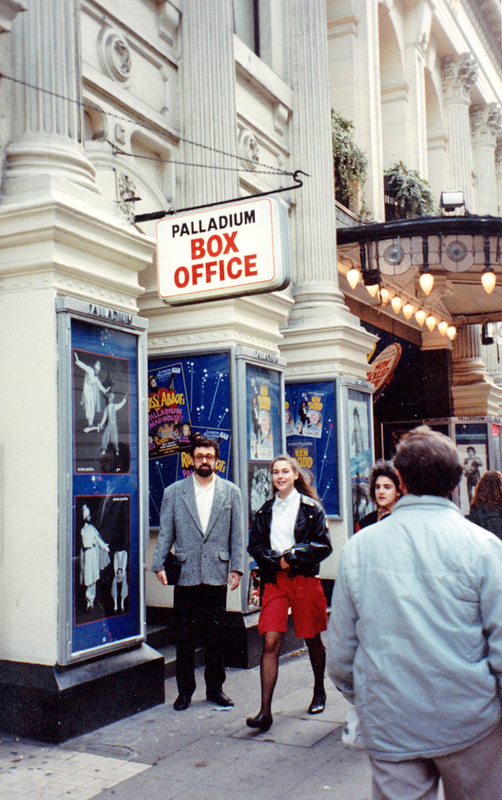 When we first meet in one of the Palladium’s aisles, I have a bow to him. He reciprocates with a deeper bow. Going deeper and deeper, we both arrive to lie face down, laughing and laughing. What a nice start. All along that season, we all work hard but always in a good mood. When we meet again, from time to time, it is always very friendly. Ken Dodd has an incredible power to make people laugh without ending. He has even the length’s record to make people laugh : more than 13 hours without interruption ! On stage in this show are the famous Ken Dodd “Diddymen” who have been famous for many years. 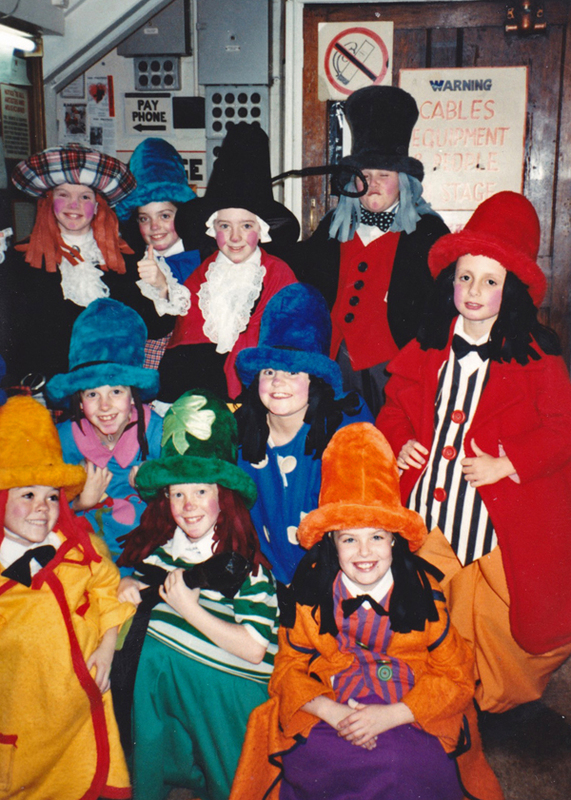 They are a group of characters played by children in costumes and they sing songs with Ken Dodd.